Private Internet Access and torrenting go hand-in-hand: PIA is one of the best VPN services to protect your torrent file-sharing. Torrenting with Private Internet Access is a safe way to download and share files via P2P. Private Internet Access VPN (or “PIA” as it is simply known) has been a go-to VPN for torrenting for over a decade. In fact, PIA VPN probably boasts the largest number of torrent VPN customers of any VPN. Sure, it’s low price of $3.49/mo makes it popular, but it’s appeal for torrenting goes much further and why it is among the best VPN services today. Best PIA Server for Torrenting? How Could PIA VPN be Better? "But Private Internet Access is Based in the USA!" Step 6) Start Downloading & Sharing Files Safely! Sure, lots of VPN services claim they don't keep logs. But PIA’s privacy claims have been tested in court. Public documents in two separate cases have confirmed PIA's zero-logging claims. In the first, an FBI case revealed that a PIA server had been seized but that the identity of the suspect could not be determined because of PIA's strict non-logging policy. You can read the case United States vs McWaters for yourself. The second case was a hacking trial in federal court which confirmed PIA was unable to link online activities conducted through its VPN with any particular customer. Check the details yourself of the case: United States vs Colby. In other words, Private Internet Access logs do not exist. What more convincing do you need that PIA is protecting your privacy? Read more about the Best Zero-Logging VPN Services. The Private Internet Access client is sleek and well designed. PIA bucks the trend in providing apps that are both functional and attractive in appearance. Too many VPN services have pretty-looking apps that are more focused on having interactive maps and animated logos than on good performance. Not PIA. PIA’s VPN apps are squarely focused on launching fast and getting you connected quickly. 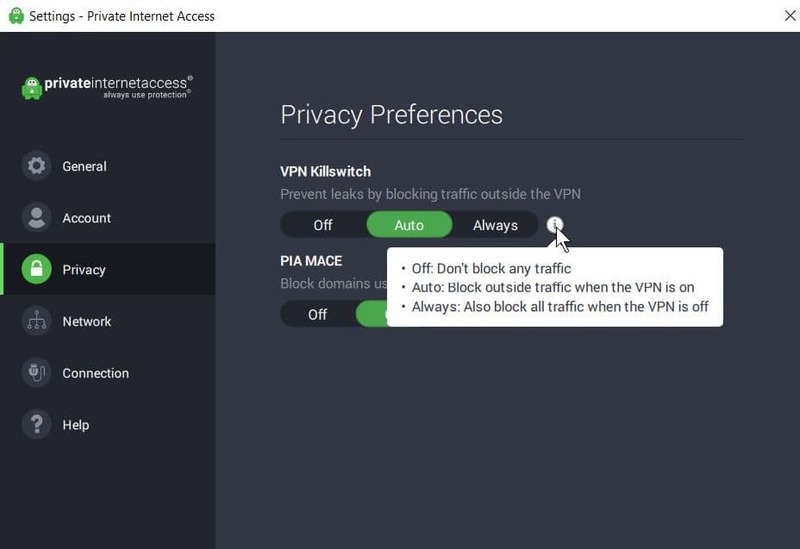 When you select ‘connect’ in the Private Internet Access VPN client, no other VPN connects as quickly to VPN servers as PIA. The PIA app sits in your System Tray (the collection of small icons beside the displayed time at the bottom-right of your screen). From there, you can connect or access settings with a simple right-click. PIA’s apps for Android and iOS are also lean and fast. But the real magic of PIA happens behind the scenes. The huge number of PIA servers is one of the world’s largest for a VPN, currently standing at 3,335 servers. This amount of server resources means that PIA speeds and reliability are top notch, two other things that torrenters appreciate in a VPN service. This massive number of servers are spread over 33 countries. That’s fewer countries than a lot of VPN services offer, but PIA insists on owning all the servers it uses. Most other VPN services are happy to lease servers wherever from whomever and that means you can’t really be sure about the privacy claims they make. PIA’s fewer number of countries offered than other VPN services is not a problem for torrenting but if you want, for example, to use a VPN for accessing online sporting events all over the world you should probably look at other VPN services. For torrenting, PIA has servers in many of the countries that are best for connecting to download torrents. Choose servers in these countries when torrenting. For its low price point, PIA VPN represents the best value torrent VPN on the market today. Increasingly stiff competition in the VPN industry has been good news for torrent fans. Following the trend of other VPN services, PIA VPN has recently introduced a 2-year plan which brings it monthly price down to a measly $3.49/mo. Plus, you can use a single PIA VPN account on up to 10 devices at the same time. That’s literally pennies per device per day for VPN protection. At these prices, we have zero sympathy for anyone who gets in trouble not using a VPN for torrenting or when using a “free” VPN to torrent. That low cost goes a long way because after all PIA is a full-fledged VPN you can use not only for safe torrenting but for dozens of VPN uses such as Wi-Fi hotspot protection and geo-shifting your IP address to accessing online price bargains. And if for whatever reason you are not happy, just utilize PIA’s guarantee and ask for your money back in the first 7 days. If you are worried about which of PIA's servers you should use for torrenting, don't. One of the great things about PIA is that you can simply select Auto to connect the VPN and do whatever you like, including torrenting. You can also manually select whatever PIA server you want for safe torrent file-sharing. That's because whether you manually select or automatically connect to a PIA server in a country that frowns on torrenting, PIA will double encrypt those connections and you'll always be safe. If you spend time reading PIA reviews and comments on Reddit, you'll think that PIA is not the fastest VPN for torrenting and that the title for fastest VPN for torrenting belongs to NordVPN or ExpressVPN. While such anecdotal evidence is often compelling, let's take a look at some credible, independent studies about VPN speeds. The most recent, large, independent VPN study was done by AV-TEST, a well-respected German IT lab. You can read their detailed 29-page report (PDF) for yourself. In the category of VPN Performance (which included download speeds and torrent speeds), PIA ranked ahead of NordVPN and ExpressVPN for performance. In fact, PIA ranked 2nd overall, only finishing behind Hotspot Shield Elite which we do not recommend for torrenting as it does not have as excellent a privacy track record as PIA. PIA speed test conclusions by AV-TEST lab. In the AV-TEST study, PIA also won in the category of VPN Security - no surprise there. We don't claim to be a cutting-edge testing lab. 🙂 But in that way, our setup is probably closer to the "average user" than all the whiz bang tests you'll see out there. Our tests of PIA's speed showed solid results. First, we tested our connection (over WiFi) without PIA enabled. Then, we let PIA auto-connect and re-ran the tests. Speed test at speedtest.net with no VPN. PIA speed test results using auto-connect. As you can see, the Ping increased but is still very good. However, the impressive result in that the Download and Upload speeds while using PIA stayed so close to the 'no VPN' results. 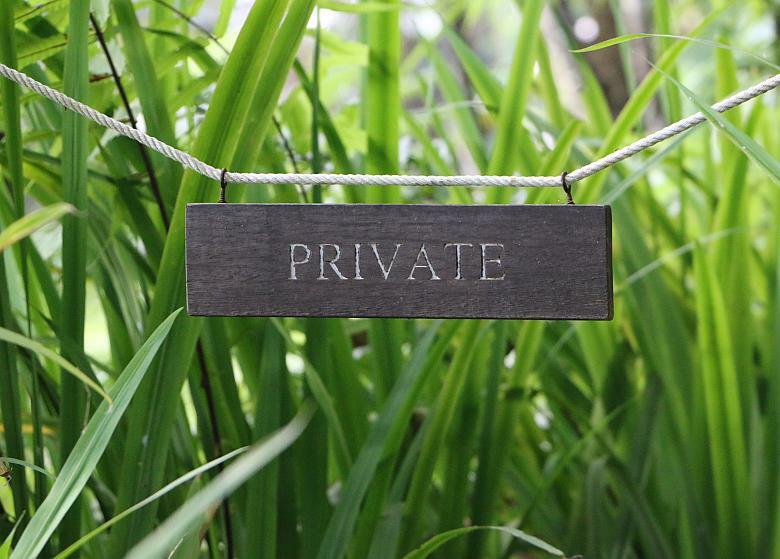 As cheesy as it sounds, it's important to note that Private Internet Access has been at the forefront of safe and anonymous torrent file-sharing. If you check reliable, unbiased websites such as TorrentFreak and Lifehacker, you’ll find PIA comes highly recommended for safe torrenting. That’s been the case for many years. 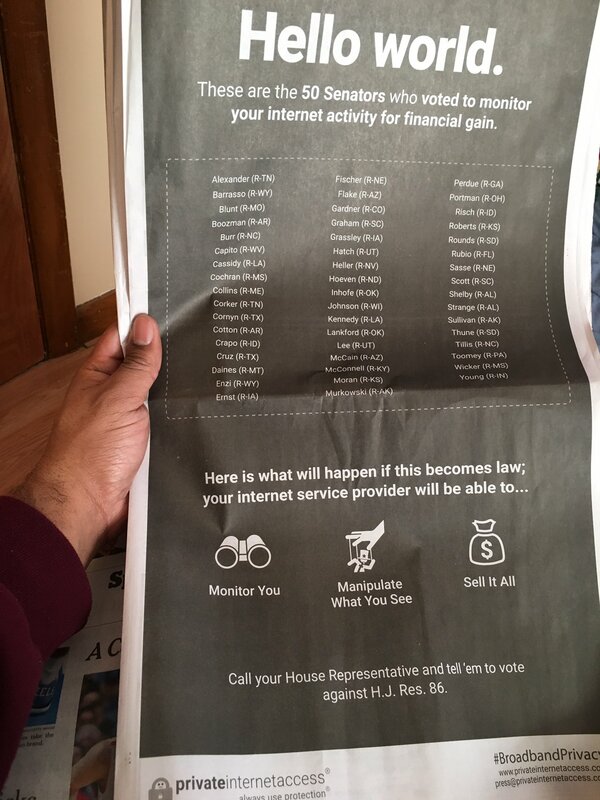 PIA has taken out full-page ads in the New York Times shaming US politicians who vote in draconian privacy laws and claw back Internet freedoms. It gives generously to Electronic Frontier Foundation and other privacy groups. In other words, not only does PIA have your back, but it also gives back. PIA also recently announced that it’s going open source (meaning that anyone can scrutinize the code of the apps). Now that’s commitment to privacy and security. PIA's VPN apps are rich in features but also easy-to-use and fast connecting. You simply choose the VPN server you wish to connect to and off you go. You can even select ‘auto’ and let the app select the fastest location for you (select screenshot to zoom). Of course, when downloading torrents and sharing files you need to be as careful as possible. PIA's got you covered with its Kill Switch and Leak Protection features. A kill switch means that your Internet connection is disabled should your connection to the VPN unexpectedly disconnect. This helps ensure that your true IP address is never revealed at any point. In PIA's Preferences, you can quickly set the Killswitch to Off, Auto or Always. Private Internet Access offers a kill switch which is key for safe torrenting. These are 'must have' features of any torrent VPN. DNS Leak protection ensures that some special connections your computer and devices make at a very low technical level are also routed through the VPN, further making sure that your true IP address is never compromised or leaked to be monitored. A well-respected German standards firm, AV-TEST, recently conducted independent tests on a number of VPN services, including for different leaks that could expose a customer's real IP address when using the VPN. Its leak test results are on page 6 of the report. AV-TEST found that PIA suffered no leaks of any kind. Zero. Nada. Zilch. 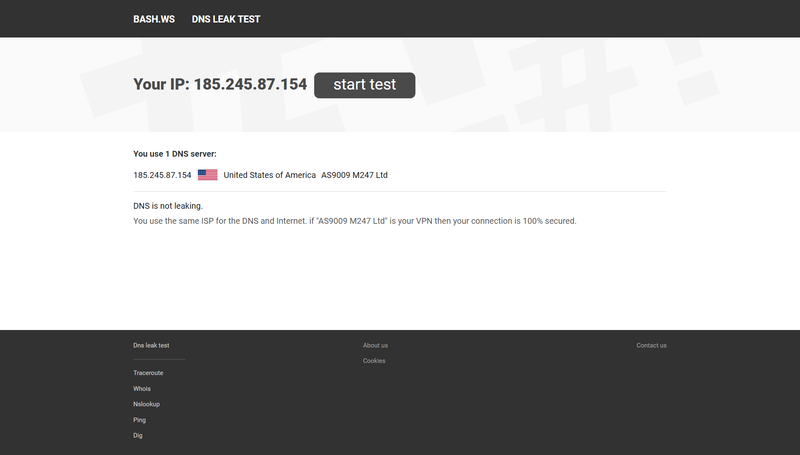 We tested PIA for leaks, both DNS leaks and IPv6 leaks. PIA passed all the leak tests we tried. You can see the results for yourself in the screenshots below (select to zoom). PIA DNS leak test #1 (passed). PIA DNS leak test #2 (passed). PIA IPv6 leak test (passed). In the earlier screenshot, you may have also noticed the button labelled Encryption. Select it and PIA's encryption settings will be displayed. The default encryption settings used by PIA (see image at right) to protect your traffic inside a secure data tunnel is strong enough for most users, but you have full control over the encryption settings. PIA offers lots of encryption settings (but we recommend keeping the default). DNS leaks are another potential threat when using a VPN. PIA has that covered to. PIA uses its own DNS servers. This ensures your real IP address never leaks and prevents your domain name server requests from being routed outside your VPN connection. We highly recommend you use PIA DNS servers to prevent DNS leaks. Although we recommend using encryption while torrenting, some people prefer to use a SOCKS proxy for slightly better speeds when torrenting. In PIA's Client Control Panel, simply scroll down until you see the heading 'PPTP/L2TP/SOCKS Username and Password'. Get your free PIA proxy (SOCKS proxy). PIA's setup guides and support library are full of great videos, tips, FAQs and tools to ensure you get the most out of your VPN experience. As part of being an open & transparent VPN service, PIA releases a Transparency Report which outlines how many subpoenas and court orders it receives. We've done our best to give you a complete picture of why we think PIA is great for torrenting. But you shouldn't just take our word for it. PIA has an impressive score of "Great" on TrustPilot, the highest score of any VPN service. PIA has a very active presence on Reddit including its own subreddit where you can find tons of information and real-life user questions, issues, complaints and compliments. Have little doubt: PIA is a fantastic VPN, whether for torrenting or any other VPN uses you have in mind. As with most VPN providers, PIA sends your login details to you via plain text email. Therefore, we recommend that you change your default password through PIA’s web-based panel at the first opportunity. PIA offers the largest proxy server network (3,335+ servers!) and highest number of anonymous IP addresses in the VPN industry, but not the most countries. PIA has servers in a respectable 33 countries, and although these include most popular VPN server locations including those for safe torrenting, this number is low compared to the number of exit point locations offered by some of its VPN rivals. This is not an issue for anonymous torrent file-sharing, but can be a factor if you want to stream online content (such as TV and live sporting events) from many different locations. It’s often touted as a key reason to go with a VPN for torrenting that is based outside the USA, like ExpressVPN or NordVPN. We disagree it’s a big deal that PIA VPN is based in the USA. Read the start of this post again: PIA has gone to great lengths to protect user privacy. Remember the court cases we mentioned right off the top of this review? For example, late last year, PureVPN, a VPN based outside the USA, handed over its logs to US authorities. What’s far more important than where the VPN provider is based, is the measures it takes to protect you. PIA does not log, uses shared IP addresses and owns all its servers. If you think you are safer with a VPN services based outside the USA, you need to look more closely. Do they log? Do they own all the servers they use? If not, who does, and do they log? Etc. Servers: 3,335 servers covering 33 countries. Security: Up to OpenVPN with AES-256 encryption, RSA-4096 handshake and SHA-256 data authentication. Also features kill switch and DNS leak protection. Privacy: No logs at all (including metadata logs), period. Torrents: P2P torrent file-sharing & downloading permitted. Price: Special reader offer of $3.49/month (biannually) or $9.99 month-to-month. Payment methods: PayPal, VISA, Mastercard, AMEX, Discover, Google Checkout, Amazon Payment, Bitcoin, Liberty Reserve, OK Pay, CashU. PIA also accepts anonymous payments using 100+ major brand gift cards, such as Starbucks, Walmart, BestBuy, etc. Go ahead and compare PIA with 150+ VPN services and we're sure you'll agree that PIA is one of the great torrenting VPNs on the market today. The steps for PIA VPN are like other VPN services – pay, receive a welcome email with your details, download and install the VPN apps, connect to a VPN server - but with a cool twist we’d like to highlight. Another way that PIA PN stands out is letting customers pay with gift cards from other stores such as Starbucks, Walmart, Best Buy, and hundreds more. What’s that about? Well, if you buy one of these gift cards using cash and then use it to pay for PIA VPN you have basically arranged truly anonymous VPN access. Not even PIA will have any of your personal details, especially if you sign up with a spoofed email address. Given PIA’s strong privacy protections listed above like keeping no logs, most people will not have to go as far as paying anonymously, but those who wish to can. This will take you less than 2 minutes on their website. Worried PIA may not be the VPN for you? No worries. They have a full money-back guarantee if you are not completely satisfied. With PIA you can use up to 10 apps at the same time with a single account. So, share an account with your partner or family members for extra good value. Go to the Private Internet Access download page and get the VPN apps you need. 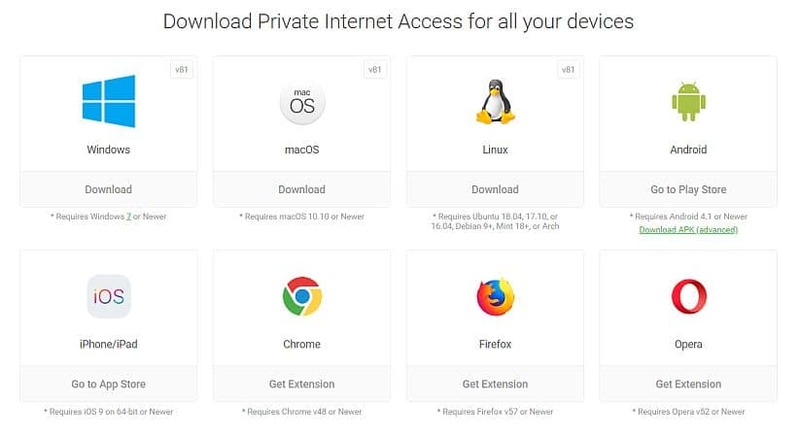 Private Internet Access has a VPN app for any OS or device you want to use for torrenting. 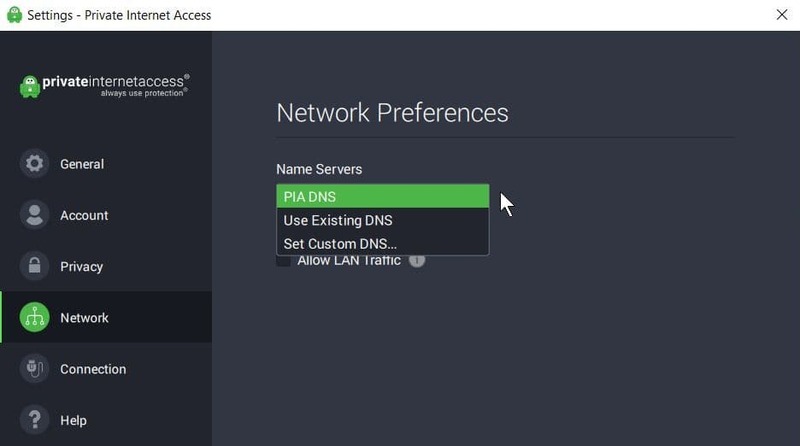 Open the PIA VPN app of your choice (Windows app shown). Enter the userid and password PIA provided to you in step 1 above. 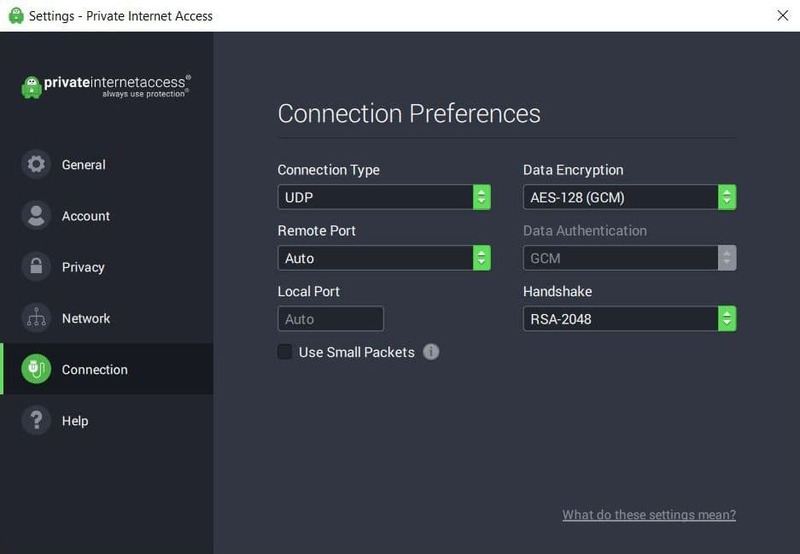 Go ahead and Connect to the VPN server location of your choice. 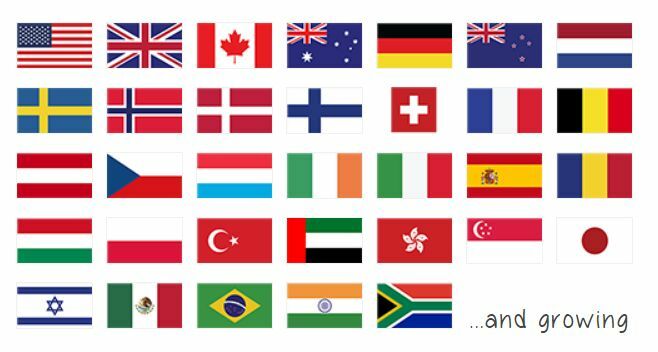 Whatever device you are using, you have over 33 country server locations to choose from. 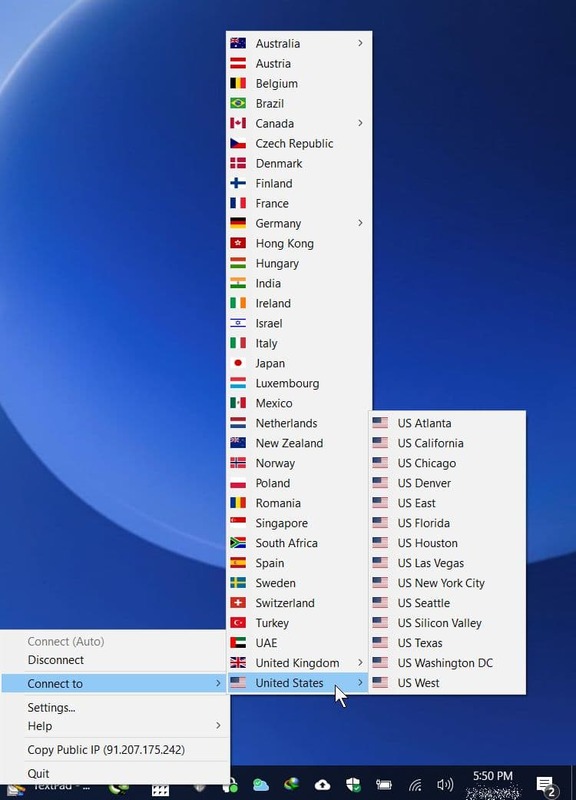 Or you can simply choose Connect Auto and PIA will pick the fastest VPN server location for you. right-click on the icon in the System Tray area and choose a location from the fly-out menu that appears. easy! Choose a PIA VPN server from the icon in the System Tray. Choose PIA servers easily in the App. We fully trust PIA's reliability – after using it for 6+ years – but it’s always good to make sure your real IP address is hidden before gorging on torrents. Check your torrent IP is different from your real IP (qBitorrent torrent client shown). ​If you are familiar with torrents or once you are, you can then search for content on popular torrent search sites. As you’ve seen, it’s hard to go wrong with PIA VPN for protecting your torrenting. 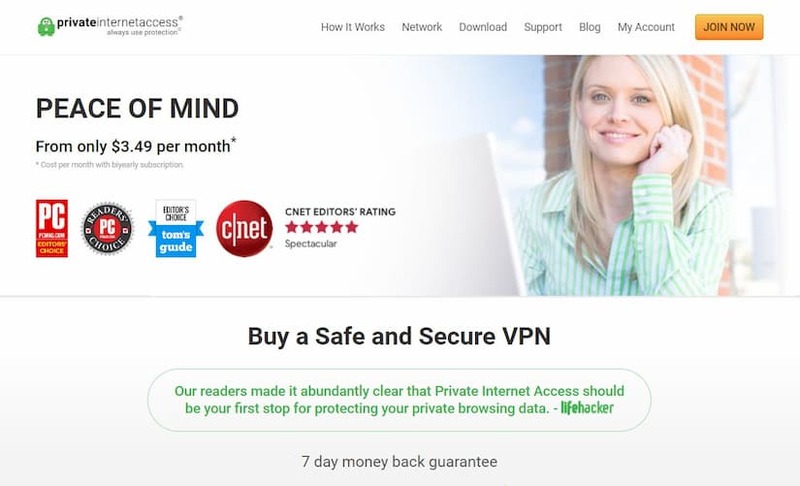 It’s a VPN with great features that’s got your back and at great prices too. Remember, PIA offers a full money-back guarantee, so you have 7 days to try it for yourself totally risk-free. Sign up, put it to the test and we’re sure you’ll agree it’s the right torrent VPN for you. Use Private Internet Access VPN while torrenting to stay safe.